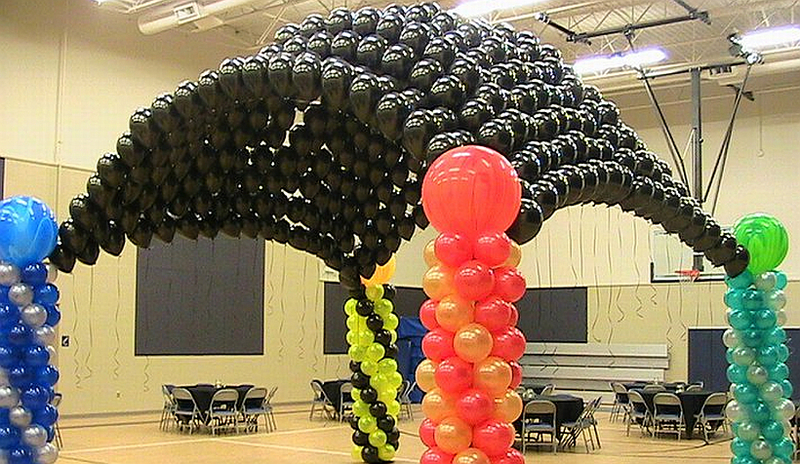 Balloon K C, a wholly owned subsidiary of Beaucoup Balloons is the original special event balloon decor and balloon bouquet business serving Metro Kansas City and the Midwest. 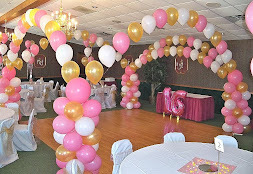 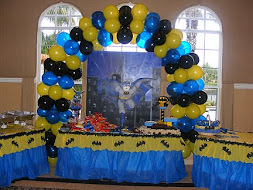 We have the perfect foil or latex party balloons and balloon bouquets for your event to make it a memorable celebration. 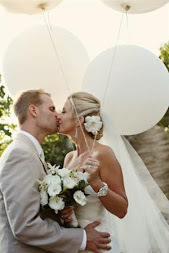 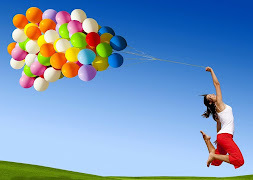 We offer a great selection of helium balloons. 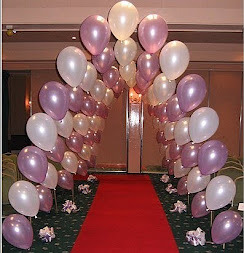 Whether you are looking for foil helium balloons or latex quality helium balloons we have an excellent selection. 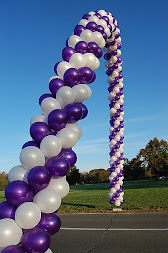 We are often asked about the different float times of our balloons, which is understandably confusing given the range of shapes and sizes available! 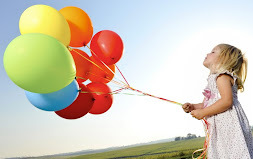 Float time depends on a number of factors including size, material and attachments. 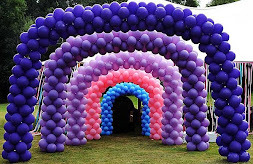 We hope to shed some light on these aspects for some of our most popular balloons! 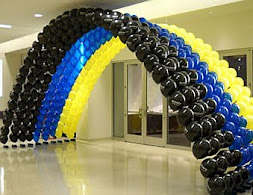 When most people think of a balloon, they usually picture the traditional teardrop shaped latex one. 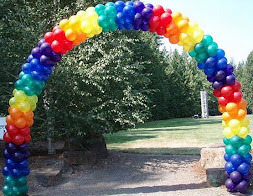 Our most popular latex balloons like 10 and 12 inch varieties, which are often used for promotional events and celebrations. 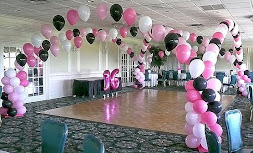 These balloons look fantastic when filled with helium but do require some thought when using them for your event. 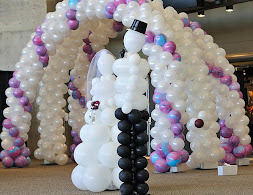 Since latex is a porous material, helium begins to seep out from the moment the balloon is filled. 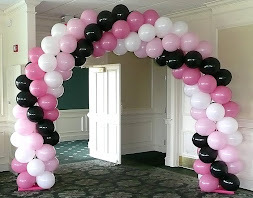 We recommend inflating latex balloons with helium as close to the event as possible in order for them to look their best throughout. 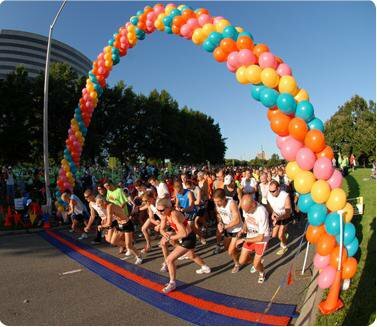 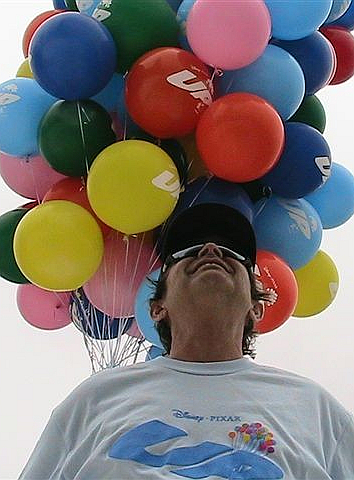 As a rough guide, 10 inch balloons will float for around 8-10 hours whilst 12 inch balloons will float for around 12. 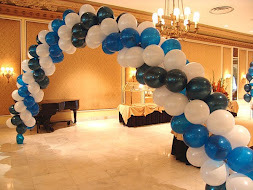 However, factors such as temperature, who the balloon is manufactured by and what accessories are used will all have an impact. 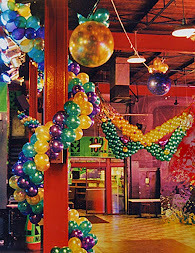 Foil and plastic ‘bubble’ balloons are long-lasting when filled with helium and stay afloat for days (sometimes weeks), so can be filled a day or so prior to an event. 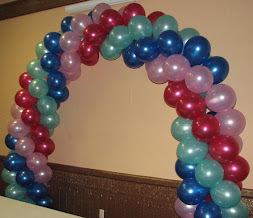 This is because the material they are made of (mylar for foil balloons and plastic for bubble balloons) does not allow the helium to escape as quickly as latex balloons. 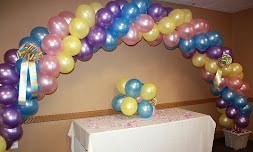 Float times vary between sizes and shapes of all balloons but the most common foil size is the 18 inch round balloon, which can stay looking fresh for around 3-5 days. 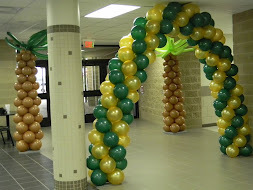 Foil supershapes are larger and can be filled with more helium, meaning they will stay inflated for weeks and sometimes even months, albeit a little saggy to touch! 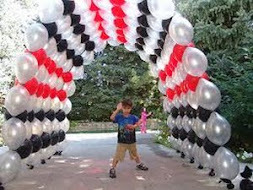 Cool environments may cause helium molecules to shrink, reducing the size and float time of balloons.